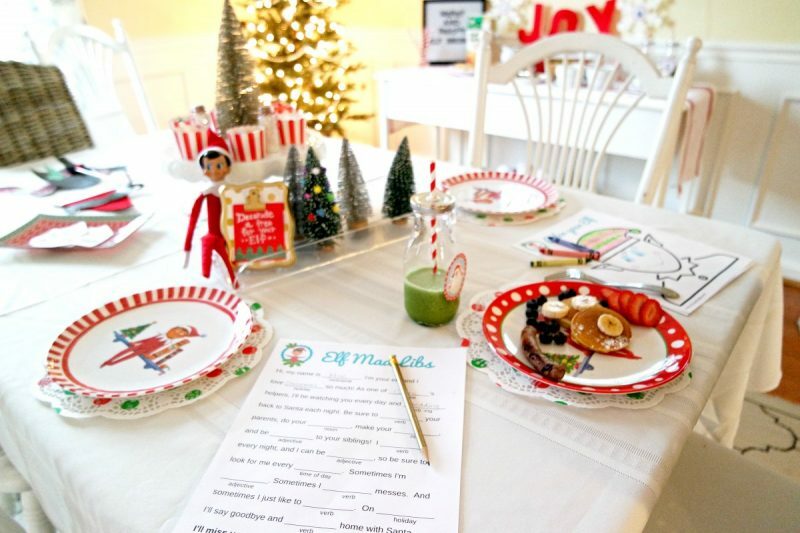 Whether you’re hosting an Elf on the Shelf brunch as an introduction to the season or as a goodbye party for your Christmas Elf, your kids will love these Christmas Elf games, coloring sheets, Mad Libs, photo props and charades. 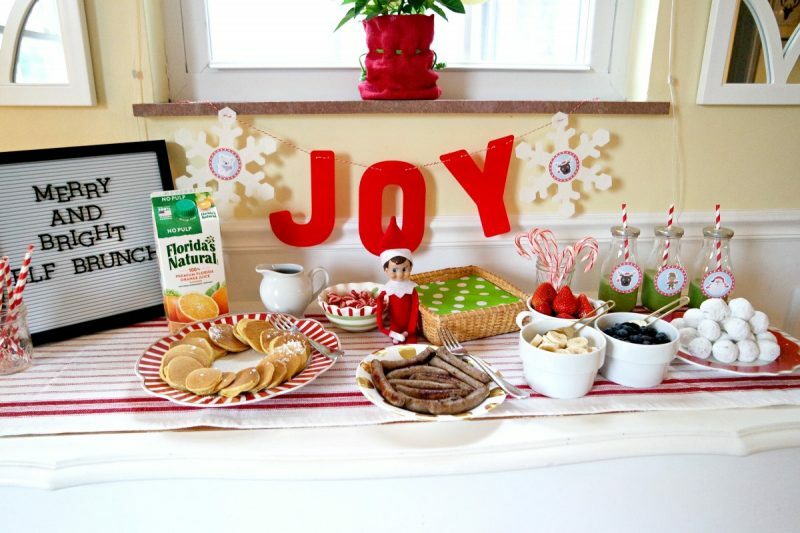 And you will love these simple and delicious recipes for orange juice pancakes and “grinch juice.” This DIY Elf on the Shelf breakfast doesn’t get any easier than downloading these free printables and following these simple ideas for a brunch that you and your kids will always remember. 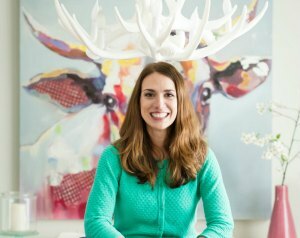 My kids are still believers, and I love to keep the magic alive throughout the holiday season. 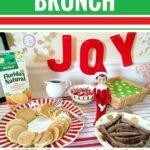 So when not-from-concentrate Florida’s Natural® Brand Orange Juice asked me to join their Brunch Club for 2018 and share some ideas for holiday brunch as my first post, I knew an Elf on the Shelf brunch was the perfect idea. Not-from-concentrate Florida’s Natural® Brand Orange Juice is made only from Florida-grown oranges, and it’s a must-have brunch companion. 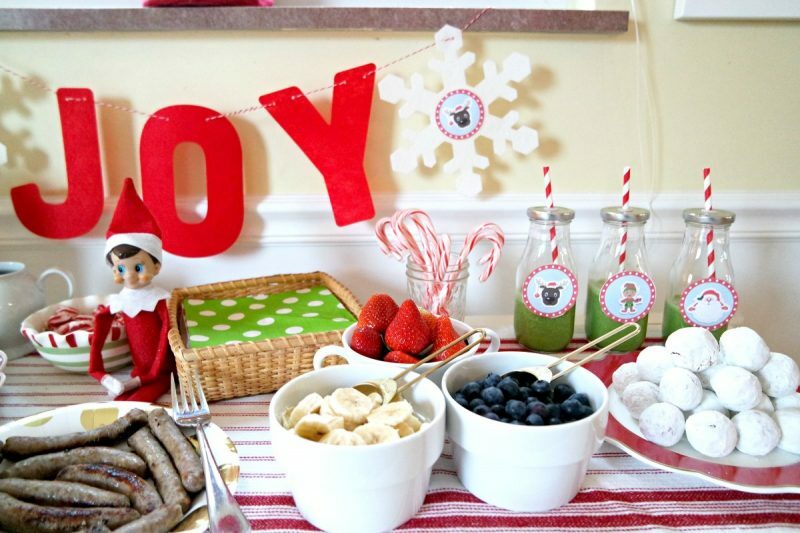 Combined with fun games, free printables and even a chance to decorate a tree for your Elf, this brunch is super easy to pull together and super fun for the kids. Cut up fruit, donut holes and sausages were all on the menu, but for the main course, we switched things up a bit and made orange pancakes. The kids loved that they were eating pancakes with a “secret” ingredient— vanilla and Florida’s Natural orange juice— and we all agreed that they were delicious. 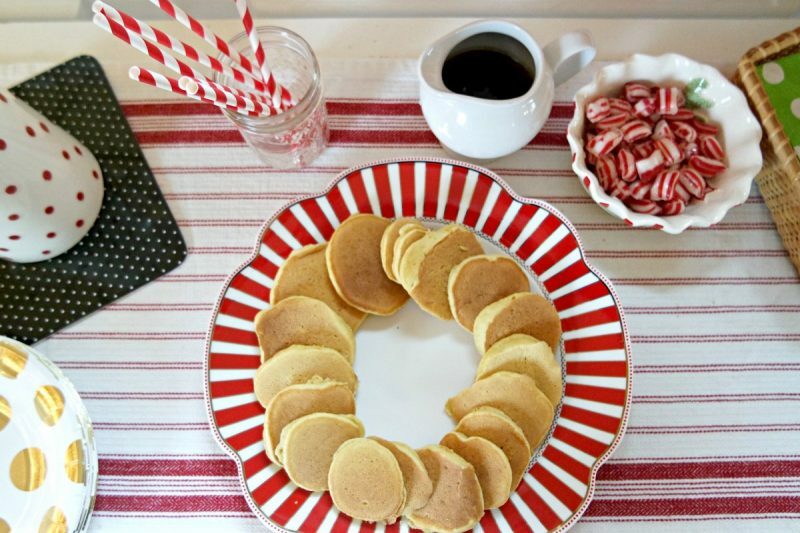 They’re a subtle twist on the traditional pancake, and oh so good! 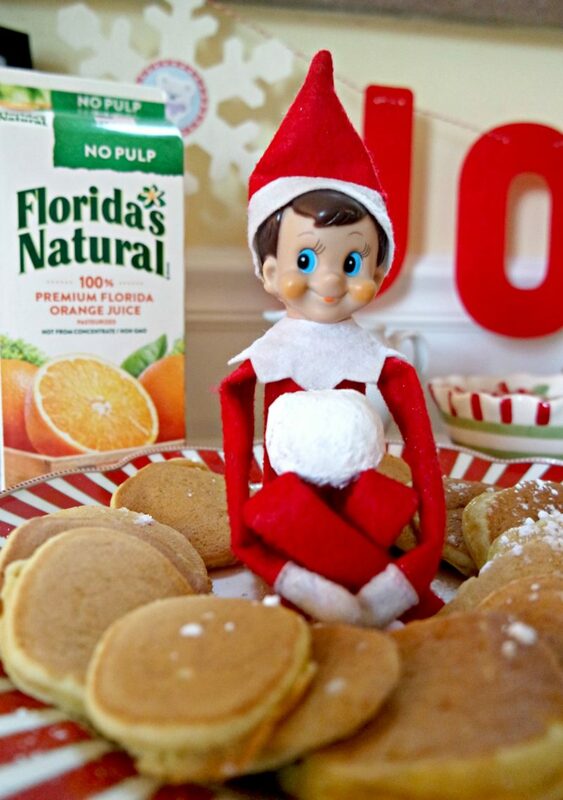 Made with vanilla and Florida’s Natural orange juice, these pancakes are a subtle twist on the traditional pancake, and oh so good! Mix all ingredients together (batter might be a little lumpy) and pour 1/4 cupfuls of batter onto greased griddle. Flip when batter starts to bubble. Cook until golden. Serve with syrup or the topping of your choice. You may want to double (or triple) the recipe and store some in the freezer. 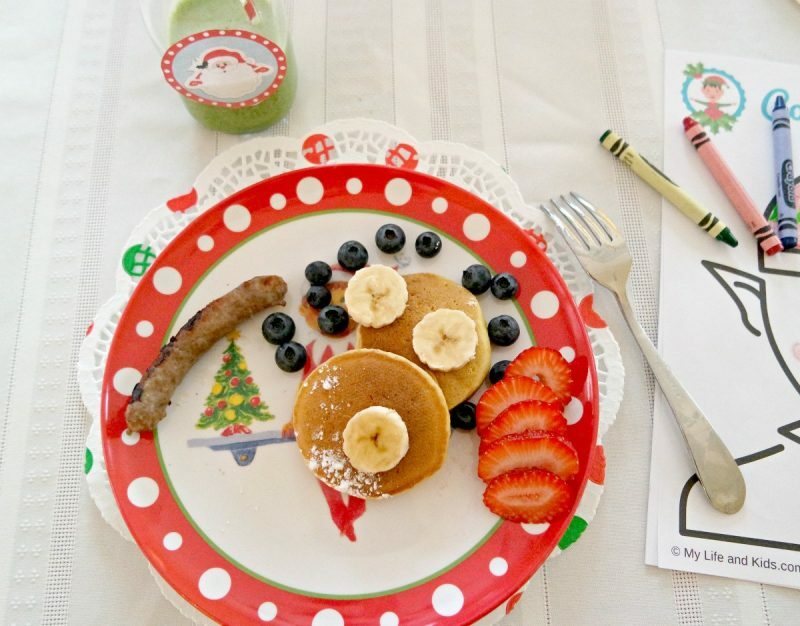 That’s how often your kids will be begging for these pancakes! 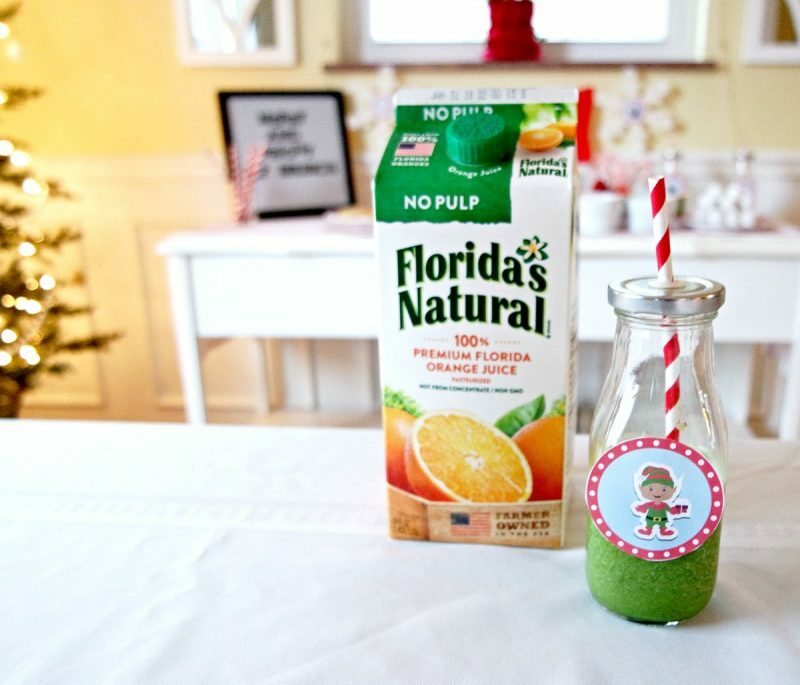 To drink, we whipped up a batch of “Grinch Juice,” which is also made with Florida’s Natural. 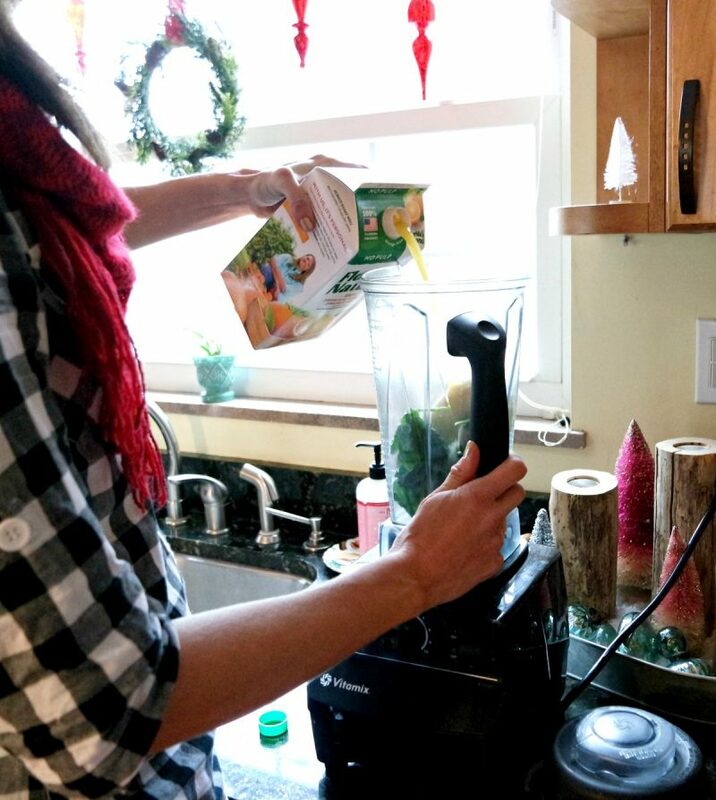 With its fun green color and amazing taste, the kids had no idea they were drinking something so healthy. 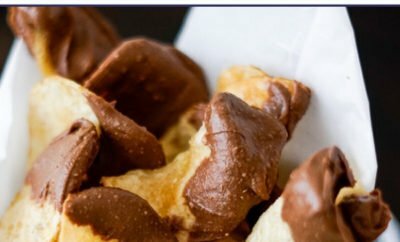 This recipe is so easy, that I barely need to explain it. 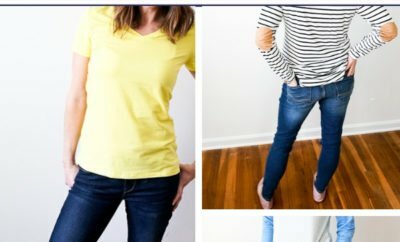 Don’t you love it when that happens? Toss a handful of spinach, 1 – 2 frozen bananas and 2 cups of Florida’s Natural® Brand Orange Juice into your blender and blend. Ta da! You just made Grinch Juice. 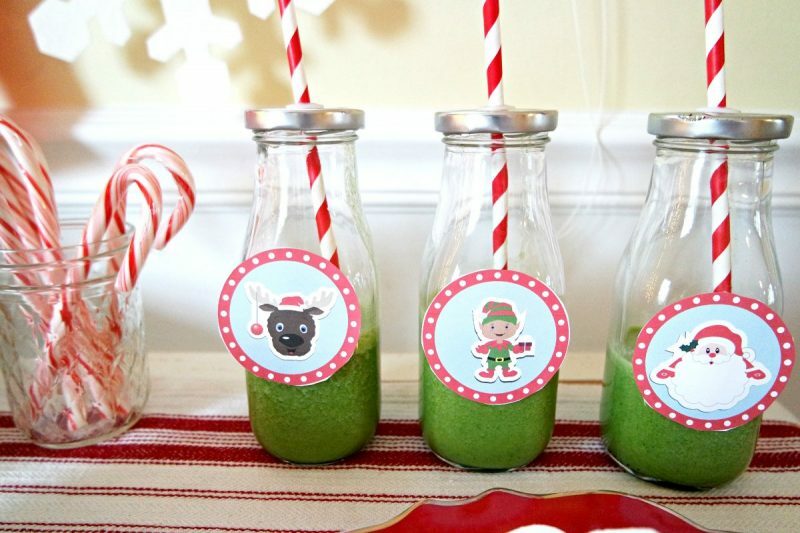 Drink it straight out of the blender (that’s how good it is), or pour it into adorable glass bottles with red and white straws for your Christmas Elf brunch. 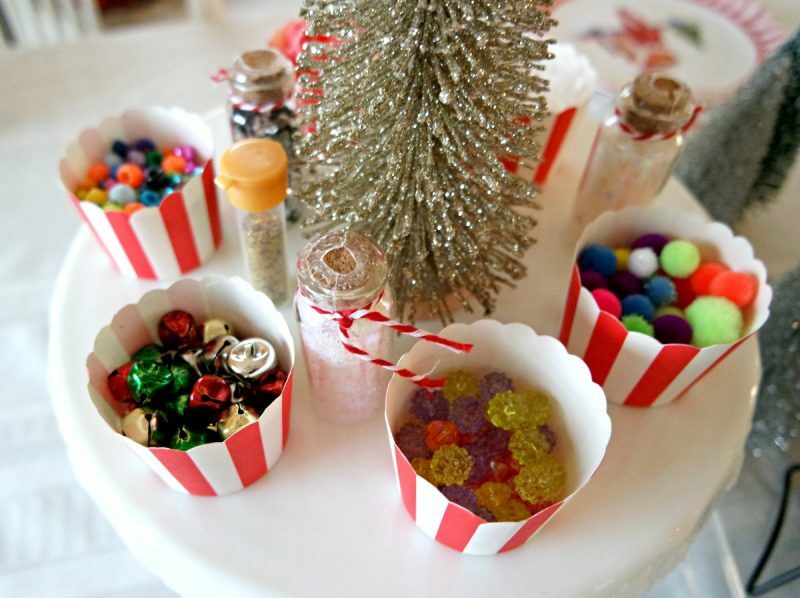 –> Want to download those cute labels we decorated the bottles with? 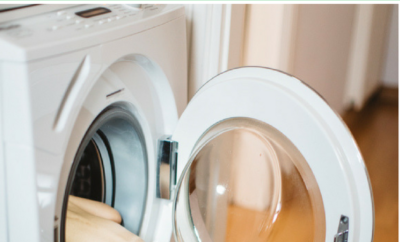 We have you covered. Download them here. It wouldn’t be a real party without games, right!? 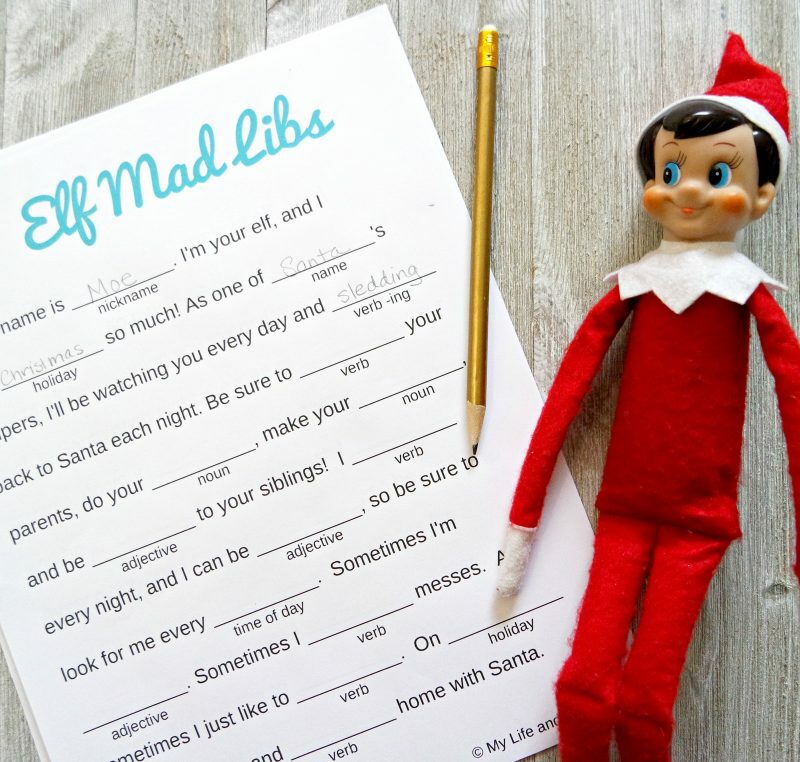 My kids are obsessed with Mad Libs, so they were especially excited to do Elf Mad Libs during our brunch. They’ve even taken them to school to play with their friends. 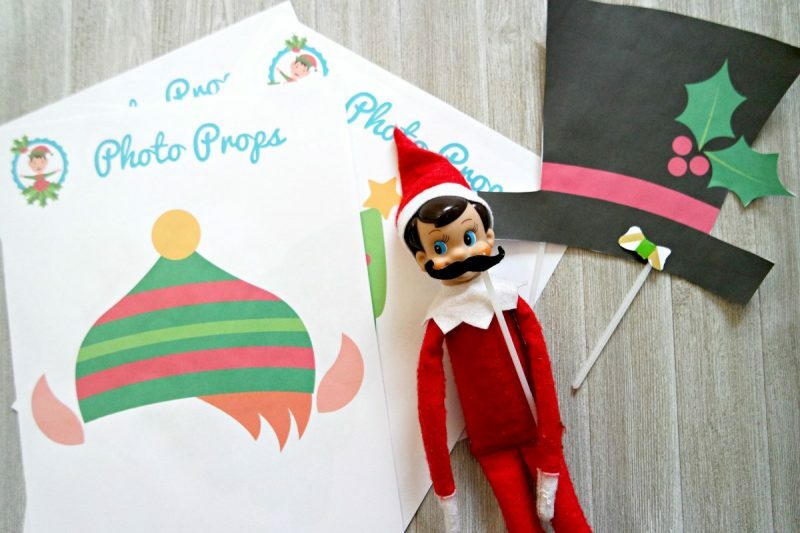 My kids LOVE photo props, especially when they can use them to look like their favorite Elf. 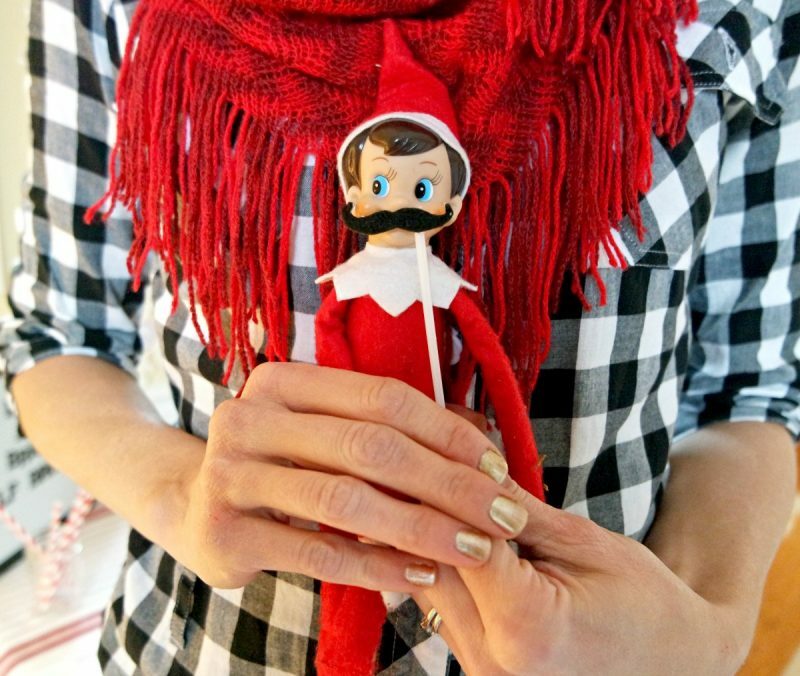 And they DOUBLE love photo props when there are even some for their ELF to wear! 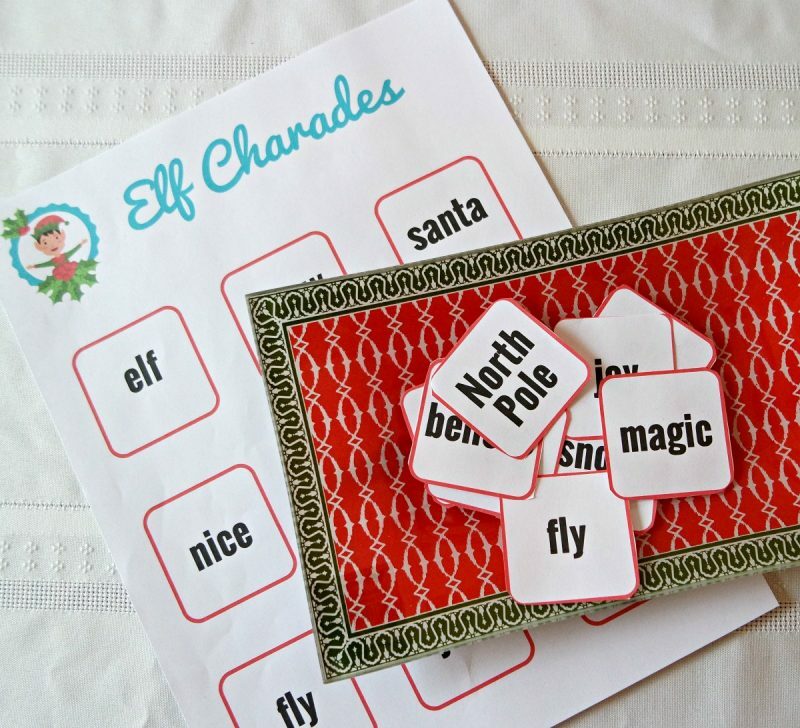 –> You can create your own using felt, or download these free Elf photo props here. After games, there are CRAFTS! 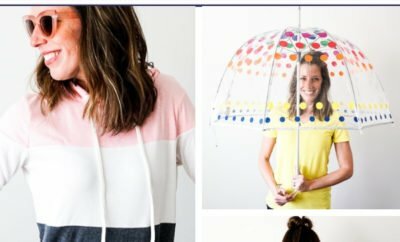 And crafts are my personal favorite. 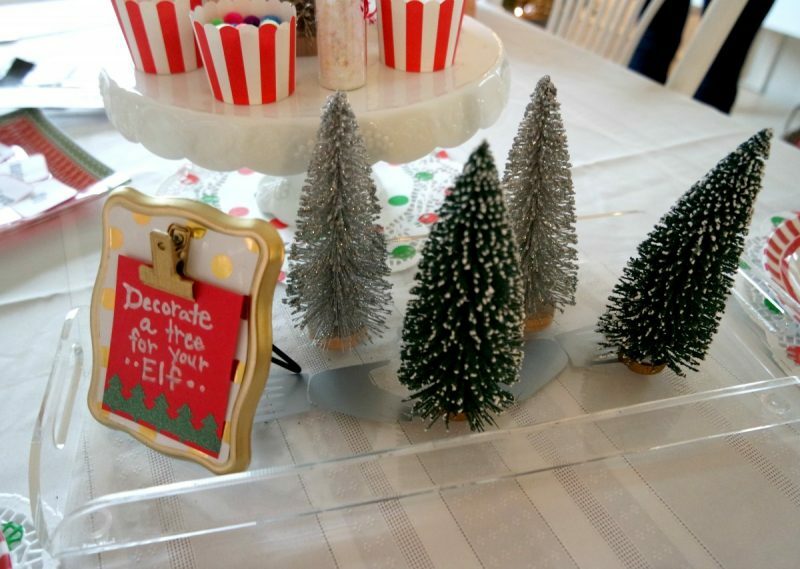 First, the kids got to decorate a tree for their Elf. 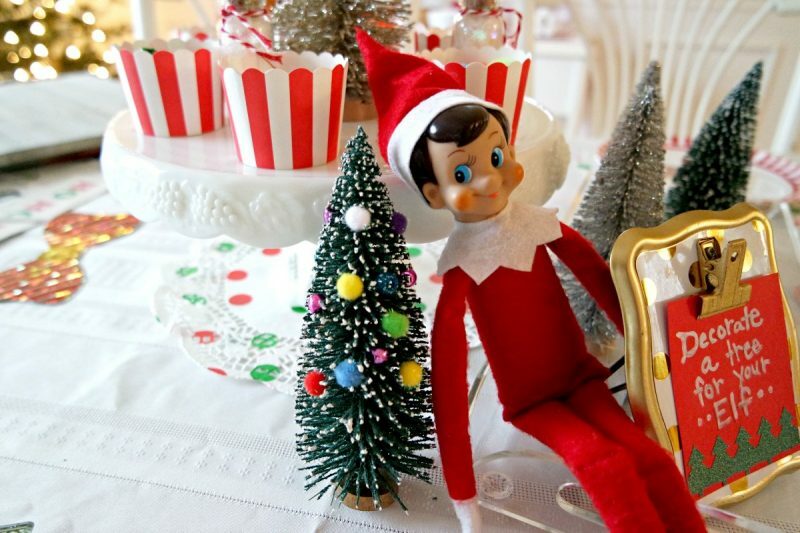 One of the kids’ favorite activities was coloring an Elf. 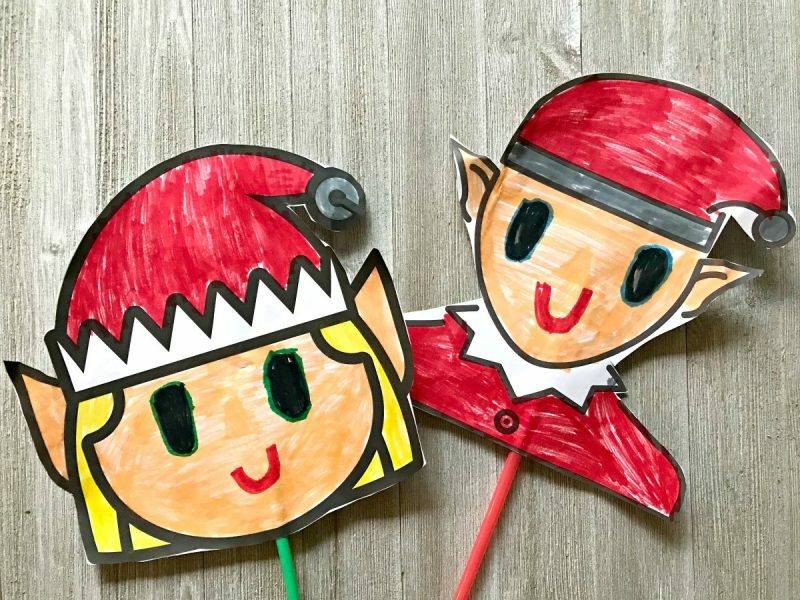 They each got to color a girl Elf and a boy Elf and draw in their faces. 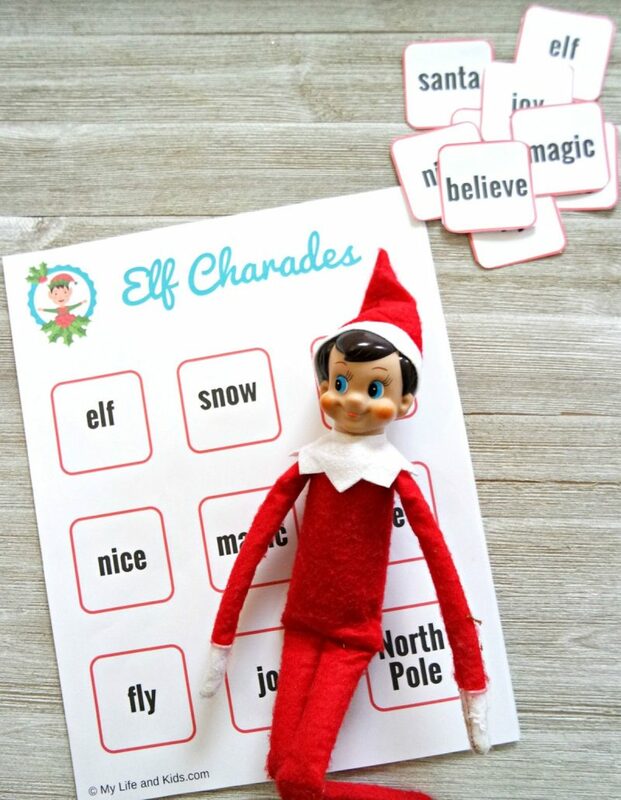 My son even took it a step further and cut them out, taped them onto drinking straws, and created Elf puppets. He then put on a little Elf puppet show. It was super cute. 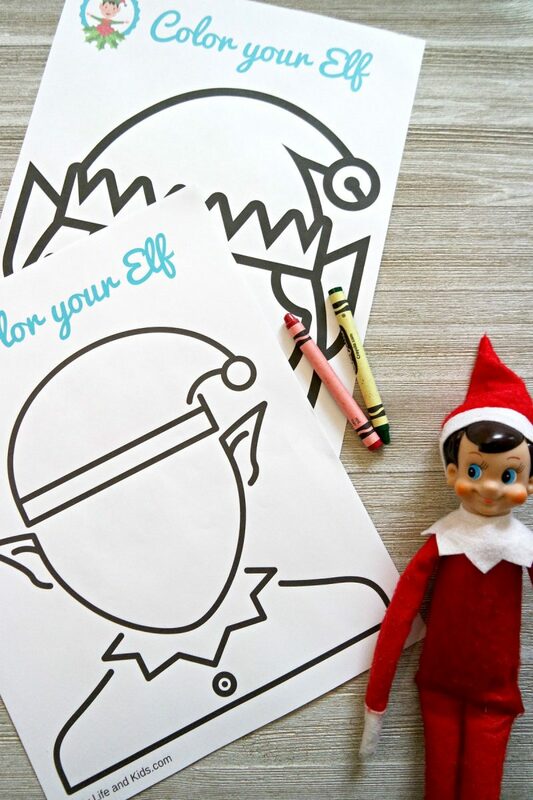 –> Click here to download your free Elf Coloring Pages. 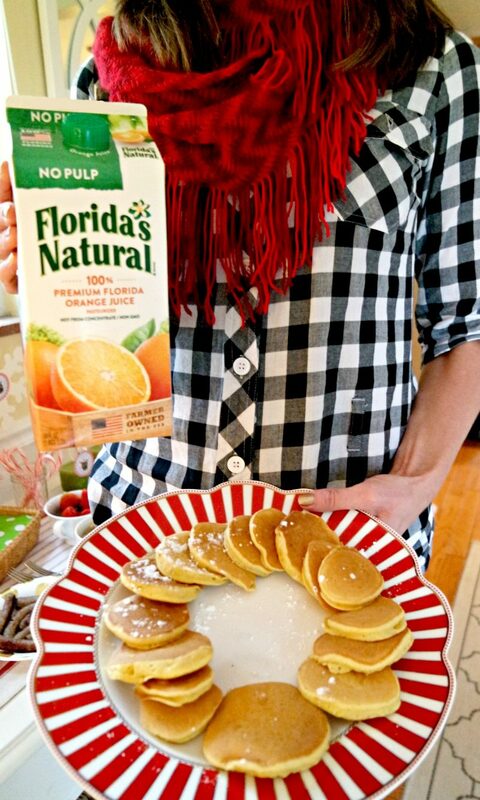 As a family, we’ve been drinking not-from-concentrate Florida’s Natural® Brand Orange Juice for years. It’s our absolute favorite, and my husband refuses to drink anything different. I love that they only use Florida oranges and only have one ingredient (orange juice). 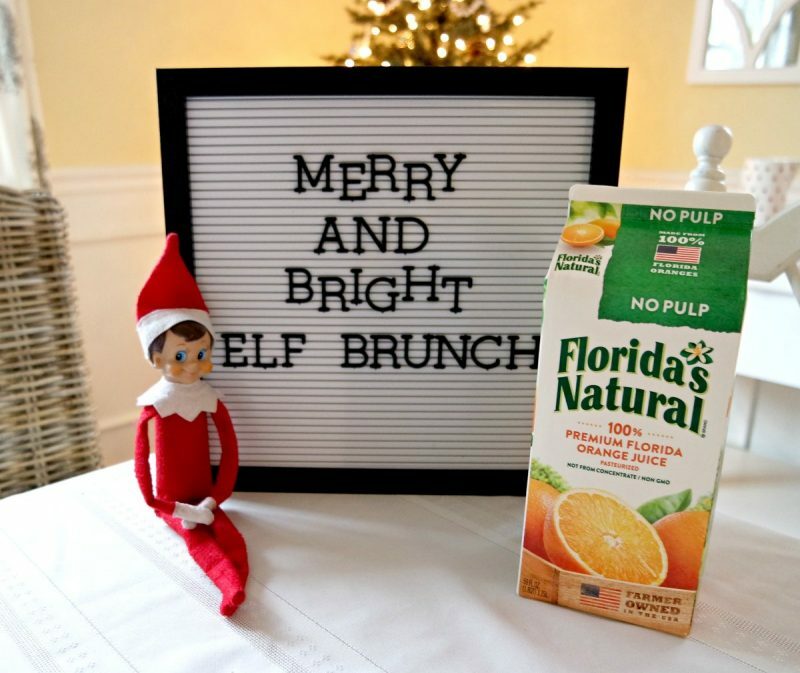 Not-from-concentrate Florida’s Natural® Brand Orange Juice, made from Florida-grown oranges, is a must-have brunch companion. Or – if you’re us – it’s a must-have daily companion. 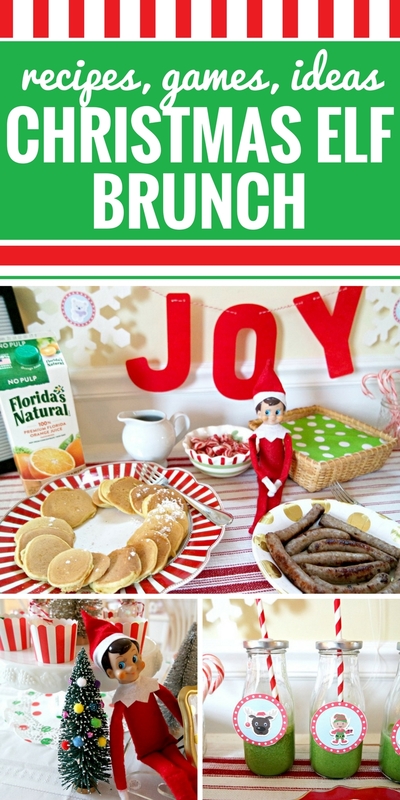 Click here to learn more about Florida’s Natural and see more fun recipes for your next brunch.